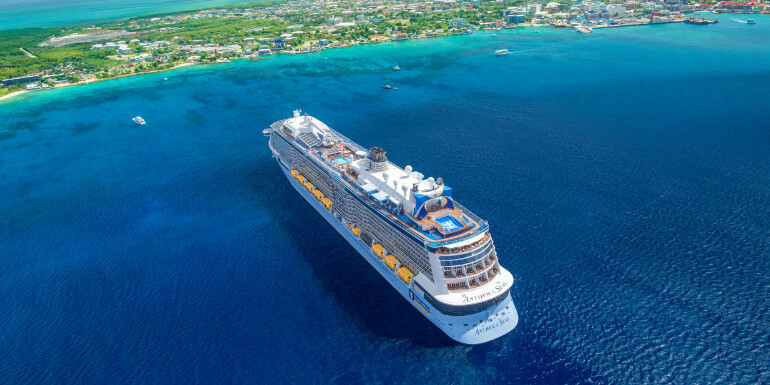 To help future guests sailing on Royal Caribbean’s Anthem of the Seas, we’ve curated some ship tips from our members to help you make the most of your voyage. 1. Reserve everything you can before the cruise. We really mean everything. This is by far the most important tip for Anthem, and the one we saw come up the most often. Various entertainment performances, activities, and restaurants on the ship require reservations. Many are already filled by the time you step onto the ship, so make sure to reserve before the trip. 2. Try all of the unique dining options. 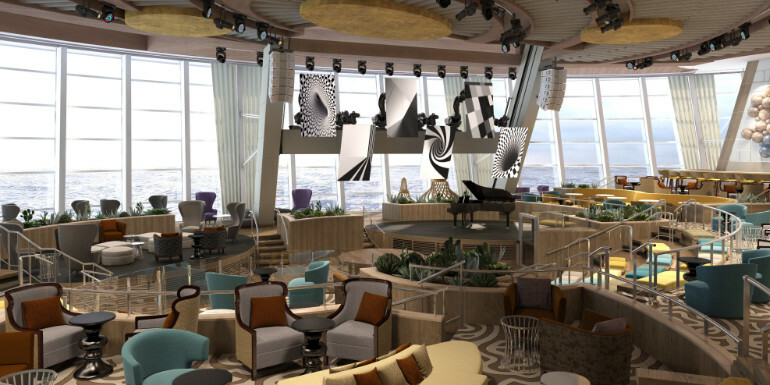 There are 19 different dining choices on Anthem of the Seas, and our members encourage future sailors to be sure and check them all out so they don’t miss something delicious. 3. Be prepared to walk… a lot. 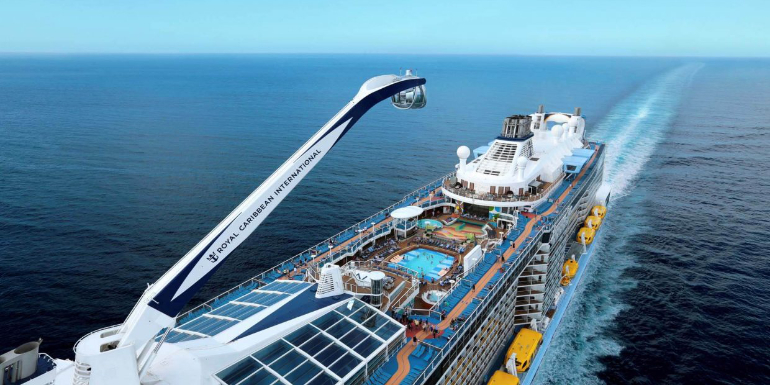 At 1,142 feet long, Anthem of the Seas is a huge ship. Several reviewers advised that future guests be prepared to walk quite a distance during their time onboard. 4. There are quiet spots to relax on the ship. Be sure to find them. As busy and bustling as the ship is throughout the day, there are always quieter spots to be found. Lots of members had advice on where to find a relaxing hideaway, and others suggested new guests go on the hunt for their own sanctuary right when the cruise begins. 5. Don’t book My Time Dining. 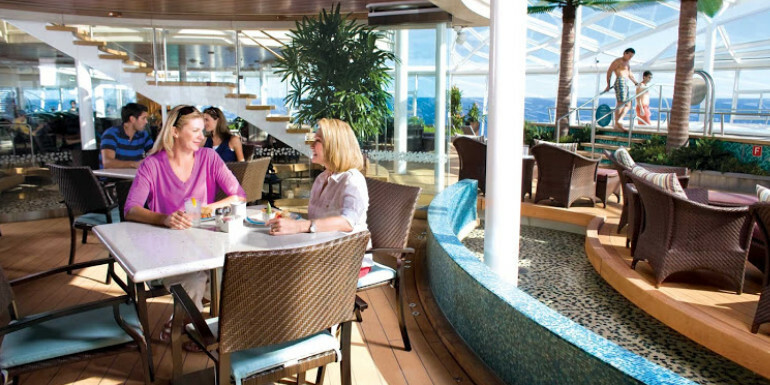 As a general rule, most ships featuring come-when-you-want dining will occasionally have a wait to be seated, just like a landside restaurant. It appears that Anthem of the Seas in particular has a problem with dinner wait times, though. Guests warned against this type of dining here, and said to go for traditional evening seatings instead. 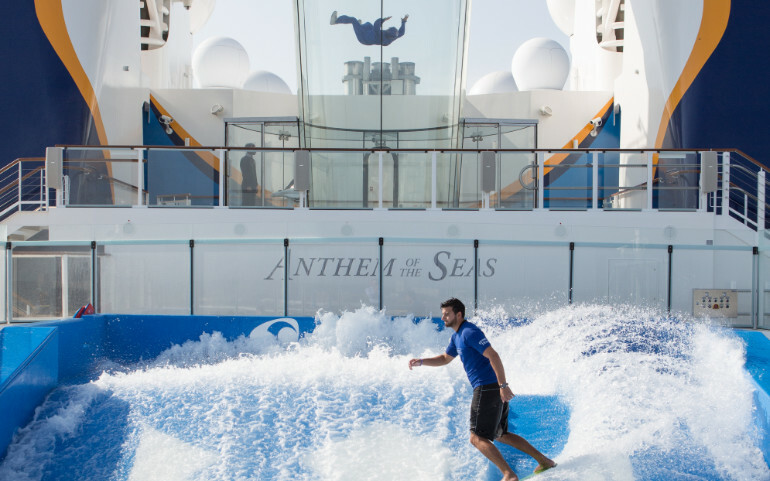 Are you planning to sail on Anthem of the Seas?